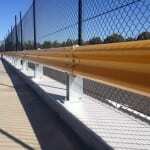 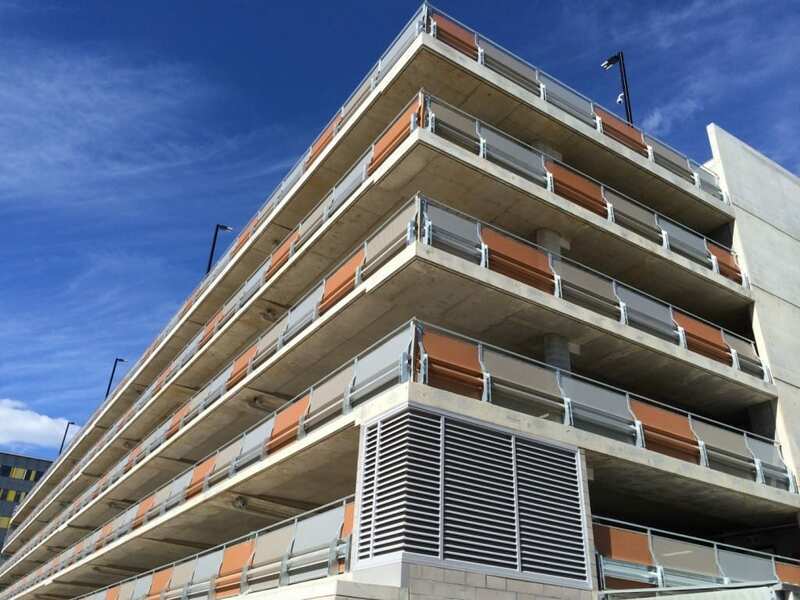 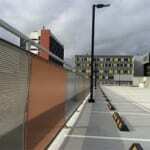 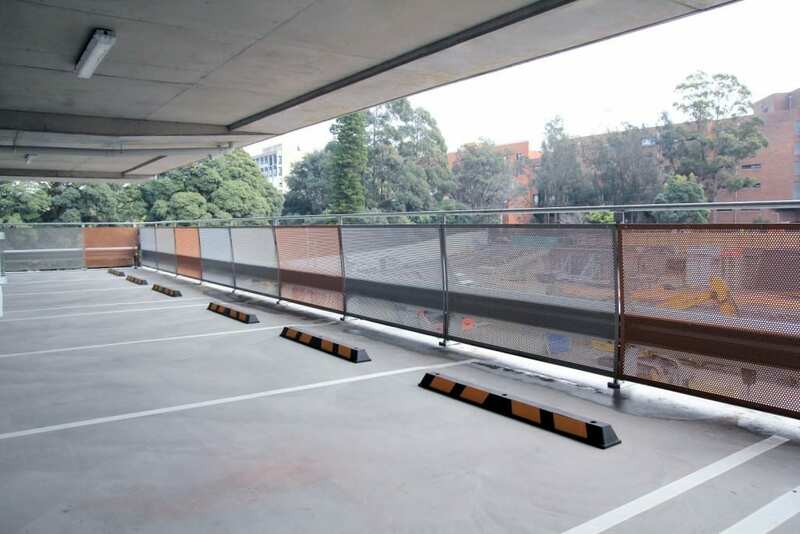 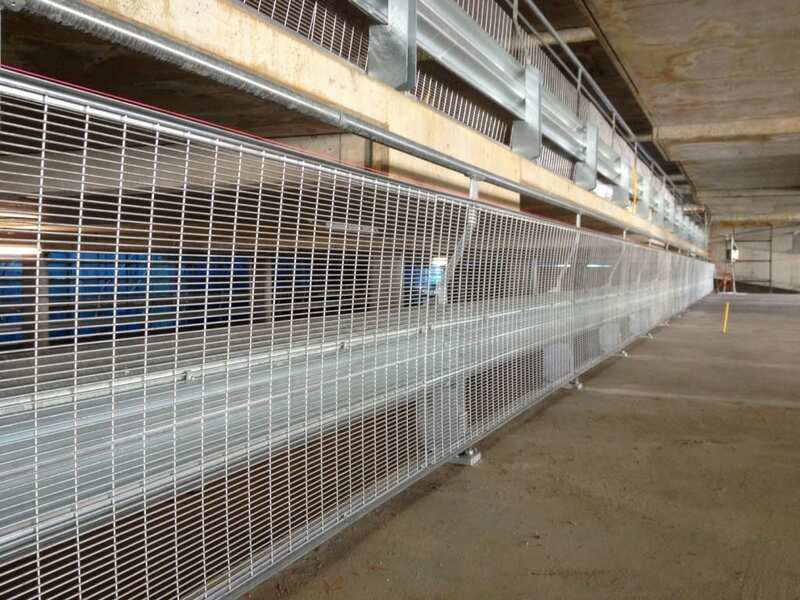 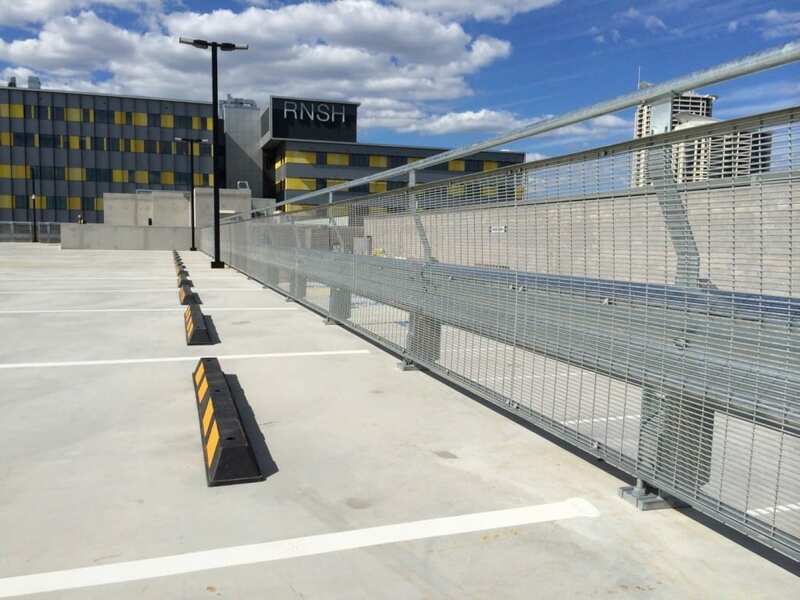 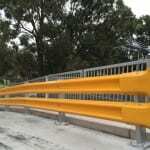 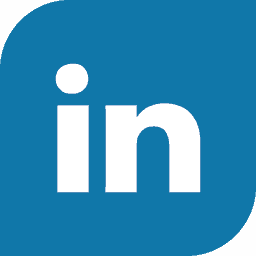 As part of the RNS Hospital redevelopment worth over $1.1 billion dollars by Thiess, Metal Fencing Specialists was contracted to install more than 1400 lineal metres of Rhino Stops, crash tested carpark impact barriers. 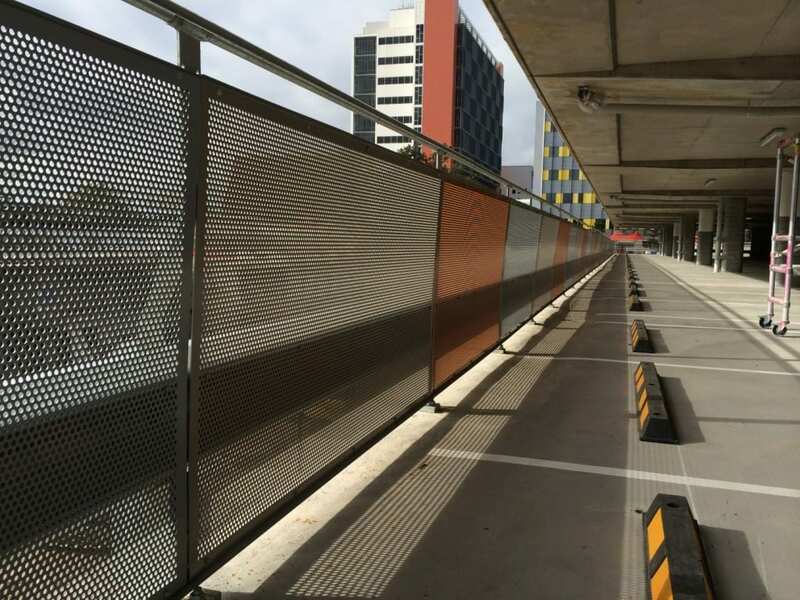 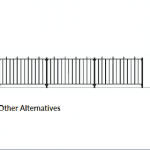 To change the aesthetics of the barrier, the client opted to have coloured aluminium infill panels installed on the external barriers. 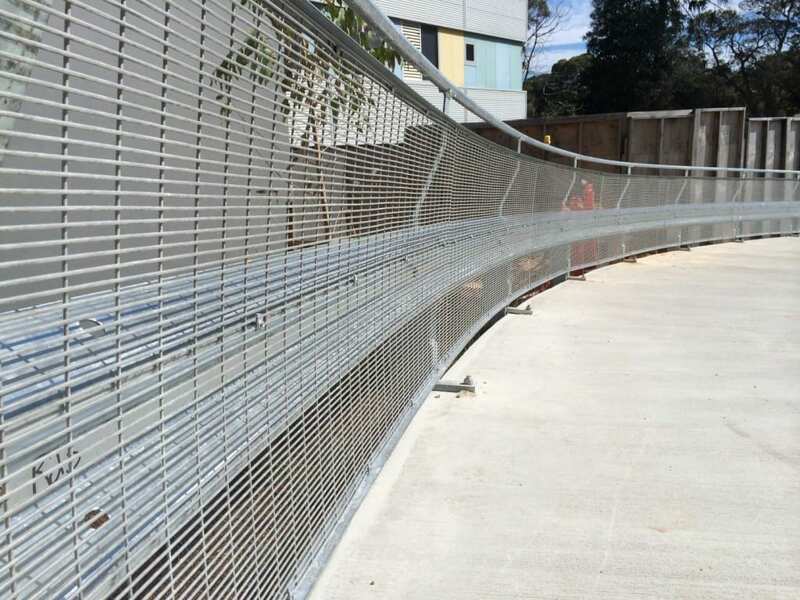 Internal barriers used the traditional anti climb mesh.